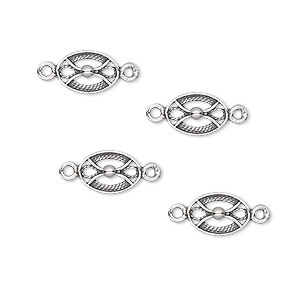 Link, JBB Findings, sterling silver, 13x6mm oval twist. Sold per pkg of 4. 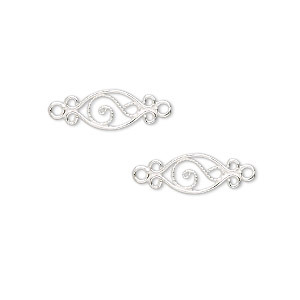 Item Number: H20-4872FN Have a question about this item? 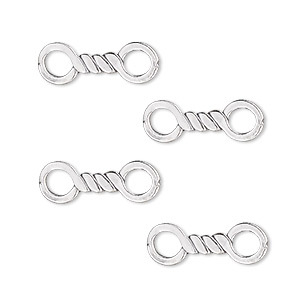 You can use these links with loops in necklace, bracelet and earring designs. 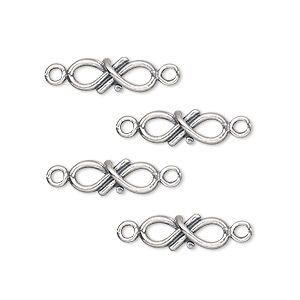 Link, JBB Findings, sterling silver, 18x6mm twist. Sold per pkg of 4. 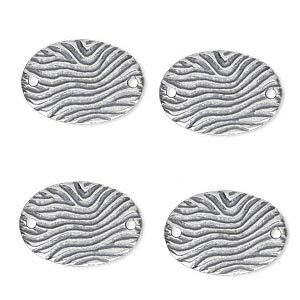 Link, JBB Findings, antique silver-plated pewter (tin-based alloy), 18.5x13mm single-sided oval with wavy lines. Sold per pkg of 4. 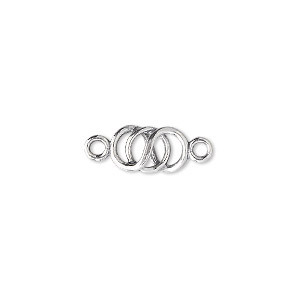 Link, sterling silver, 9x6mm oval. Sold per pkg of 4. 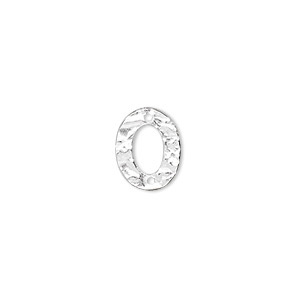 Link, sterling silver, 12x9mm hammered open oval. Sold per pkg of 4. 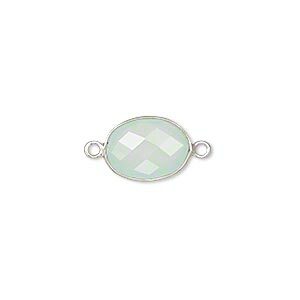 Link, sterling silver, 19x6mm double-sided fancy oval. Sold per pkg of 2. 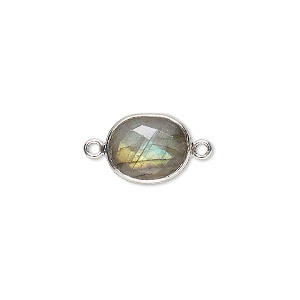 Link, labradorite (natural) and sterling silver, 9x7mm-12x10mm oval with 8x6mm-11x9mm hand-cut double-sided faceted flat freeform oval. Sold individually. 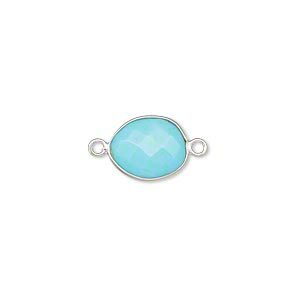 Link, chalcedony (dyed) and sterling silver, aqua blue, 9x7mm-12x10mm oval with 8x6mm-11x9mm hand-cut double-sided faceted flat freeform oval. Sold individually. 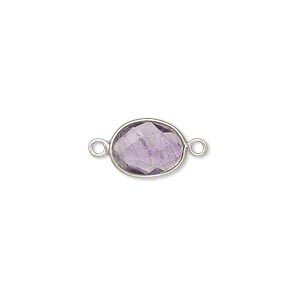 Link, amethyst (natural) and sterling silver, 9x7mm-12x10mm oval with 8x6mm-11x9mm hand-cut double-sided faceted flat freeform oval. Sold individually. Link, magnesite (dyed / stabilized) and sterling silver, turquoise blue, 9x7mm-12x10mm oval with 8x6mm-11x9mm hand-cut double-sided faceted flat freeform oval. Sold individually.